Is your home too dry? Boelcke Heating and Air Conditioning can help. When your home has the right humidity levels, you’ll feel more comfortable. You’ll also avoid issues like dry eye, itchy, flaky skin and tight, scratchy throat due to overly dry air. Not to mention, you won’t have as much of a problem with static cling, or concerns about peeling, cracking furniture and woodwork. Boelcke can easily install a humidifier to your forced-air system, so you’ll enjoy the right amount of humidity in your home, without the mold and mildew that can sometimes can come with a reservoir-style humidifier. 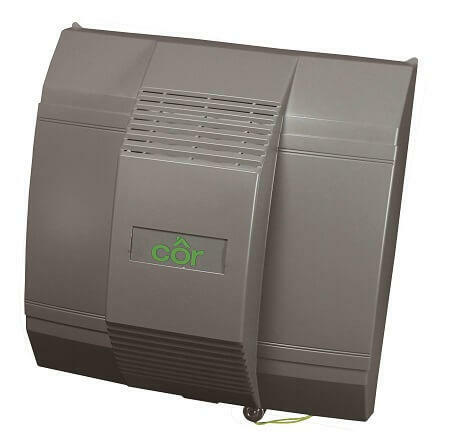 And, you’ll find that your flow-through humidifier is simple to maintain, because it doesn’t have moving parts and has been specially manufactured to work without the worry of mold and mineral buildup. Boelcke provides the humidifier you need for your home and more. When you need a humidifier from a qualified specialist for your home, you can trust Boelcke Heating and Air Conditioning. We can help meet all your home heating needs, large or small. Simply give us a call at (269) 429-9261, and we will be more than happy to assist you.